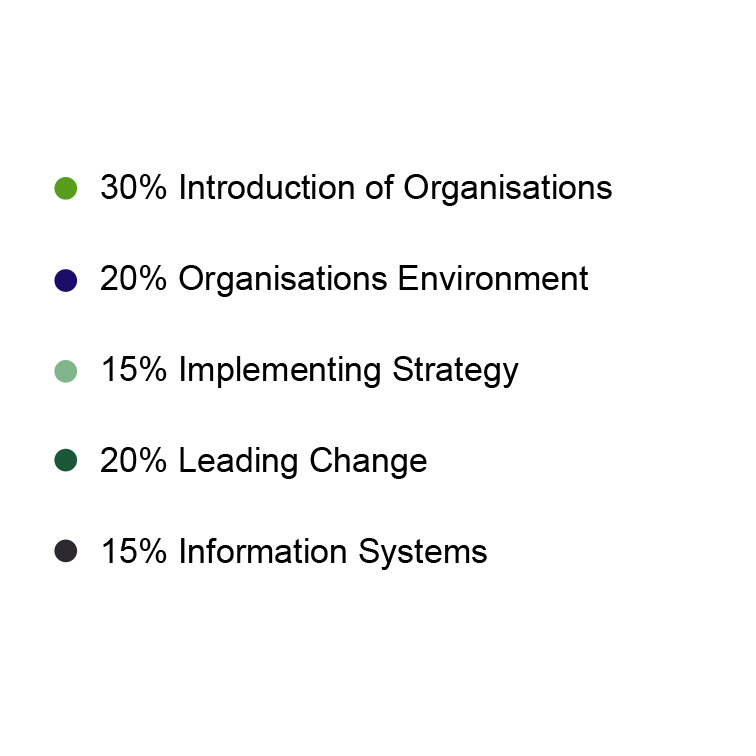 “E3 builds on the insights gained from E1 and E2 about how organisations effectively implement their strategies by aligning their structures, people, process, projects and relationships. E3 aims to develop the skills and abilities of the strategic leaders of organisations, enabling them to create the vision and direction for the growth and long-term sustainable success of the organisation. 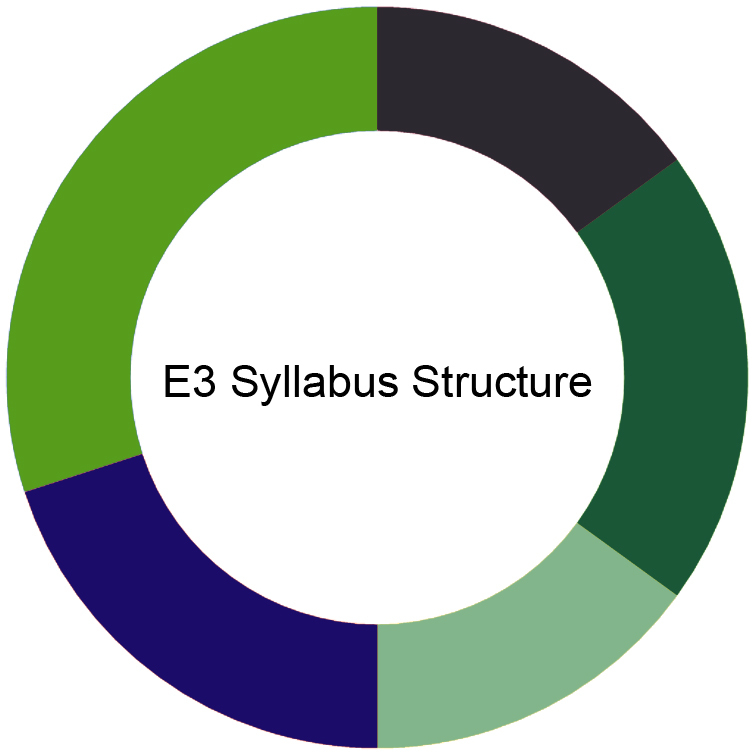 See how E3 fits into the whole CIMA syllabus here.